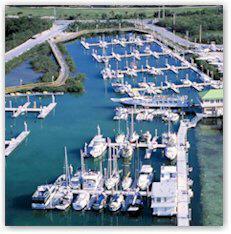 Resort-style 30' boat slip at Sunset Marina in Key West. 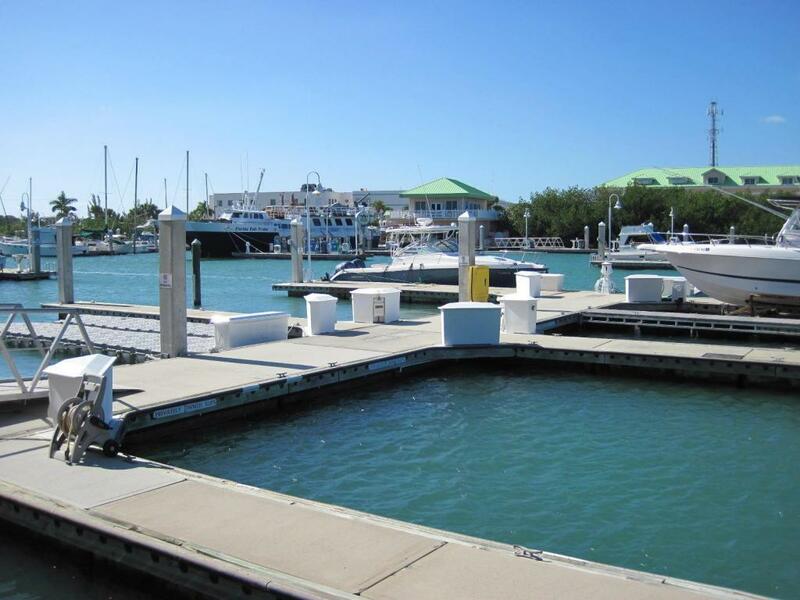 This slip is in a great location within the marina and will accommodate up to a 35' boat. Currently leased as liveaboard. Amenities include fuel, live bait, showers, on site management and a convenience store for your essentials. Slip is deeded like real property for your protection and security. 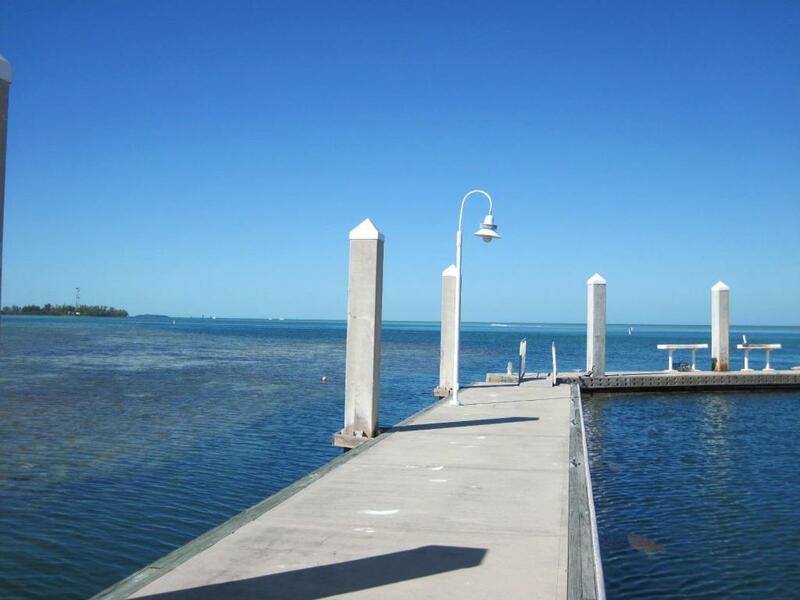 Located across from Key West Golf Course. Low taxes.